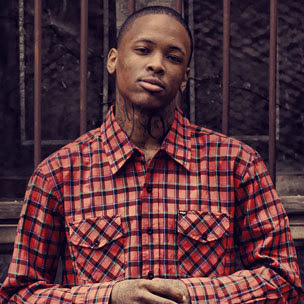 YG has reportedly been barred from performing at two Los Angeles dates of The Drake vs. Lil Wayne Tour according to a Tweet he sent out yesterday (September 19). “We been fighting tooth and nail to get it, we finally got it and now they want to take it away,” the source reportedly said. “YG has a professional team around him.” The same source apparently pointed to two recent YG shows in Orange County, California as well as his appearance at Budweiser’s Made In America Festival as evidence of previous and peaceful performances in the area. YG also retweeted a Tweet from DJ Sour Milk who joked that the shows would feature YG music nonetheless.